This live training will give you ACTIONABLE steps, strategies, and tools to create and grow your own successful cash-based practice. This is not a pep talk or a vague conversation about the cash-pay business model. I will teach you 8 strategies and tactics that have been the most impactful and business-producing for my cash practice and hundreds of others. If you are looking to open/grow a cash-based practice or transition a current practice out of network, this is must-know information. 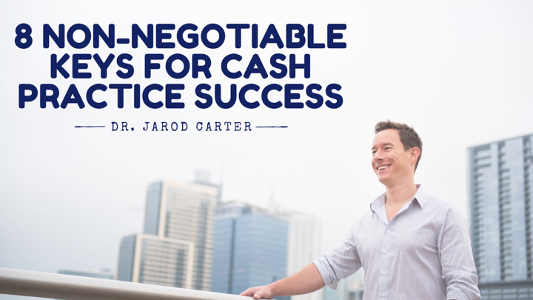 Jarod Carter has been a successful cash-based practice owner since 2010 and has been helping his healthcare colleagues to create or transition to the cash-based/out-of-network model since 2011. 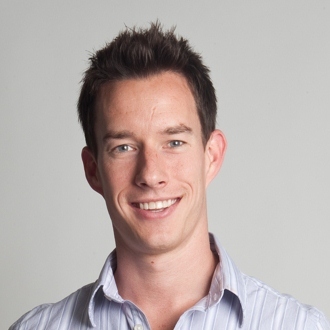 In this 2 hour training, he shares a key strategy from each of the modules in his "Cash-Based Practice Freedom E-Course" which launched during the live webinar. Those who enroll in the course before Monday, 2/11, at midnight will receive $100 off using the promo code "freedom". *the $100 discount will apply to your first payment.